March 28, 2019 By Barret Kendrick & filed under Blog, PDN Training Talk. Join Deryck and Barret at 6 pm Pacific/9 pm Eastern on Thursday, April 4th for their discussion on first training course recommendations and where to go from there. Of course, if you miss the live show, you can always watch the replay here at the Personal Defense Network Blog. 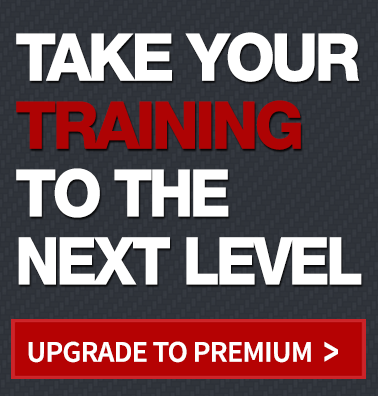 Click the banner below to see the Special Deal on GOLD Memberships for Training Talk viewers! First course was a CCW class but didn’t have much gun use at all.